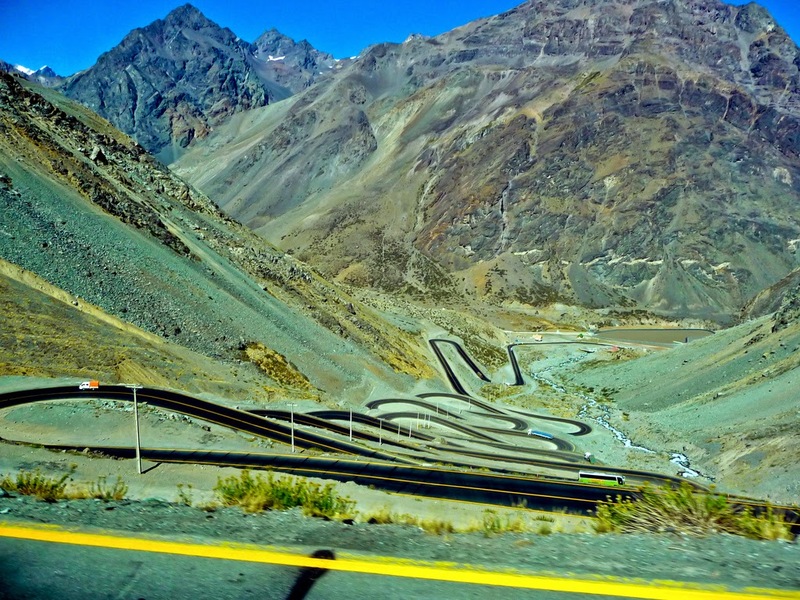 The problem with driving in Chili is that mountain roads are not kept up, they have poor light and don’t have guardrails. The drivers do not signal lane changes, don’t yield to merging traffic, driver over the speed limit, do not maintain safe distances, and do not obey road signs. Drive at your own risk.